Carbon monoxide kills around 50 people each year in the UK, with over 200 attending hospital and over 4000 exhibiting symptoms of poisoning. Carbon monoxide is a gas which is toxic to humans in high concentrations. It’s been dubbed ‘The Silent Killer’ as it’s colourless, odourless and tasteless and gives no signs of initial irritation. Carbon monoxide (CO) is produced when fuels such as coal, wood, oil and gas aren’t burned fully. These are commonly found to be a source of fuel for most of our household appliances including boilers, gas fires, central heating systems and carbon monoxide is also found in running car exhausts and cigarette smoke. This toxic gas is still used frequently around the world in a number of ways. It is commonly used in the chemical industry as well in medicine, infra-red laser production and meat colouring whereby CO is combined with myoglobin to keep meat looking brighter and fresher for longer. The main cause of CO poisoning in the UK is through the use of badly maintained or faulty household appliances however other causes can include blocked flues, chimneys, blocked car exhausts and even paint fumes. Because you can’t smell it, taste it or see it, it can difficult to diagnose. Many people suffering from CO poisoning mistake the symptoms for a virus or flu. And because it’s so difficult to sense, people are most vulnerable to poisoning whilst asleep. Your pet or child may be the first to show signs of carbon monoxide poisoning as the smaller a person or animal is, the faster it will affect them. Firstly, be aware of the signs and symptoms of carbon monoxide poisoning and if in doubt, seek medical advice. Also, purchase a carbon monoxide detector. You can pick one up from a local DIY or hardware store for as little as £10. Check that the alarm meets British or European standards. The alarm will make a high-pitched sound if it detects dangerous levels of carbon monoxide, in which case it is advisable to open all the doors and windows, make a note of the reading, leave the property and call the National Grid Emergency Line. 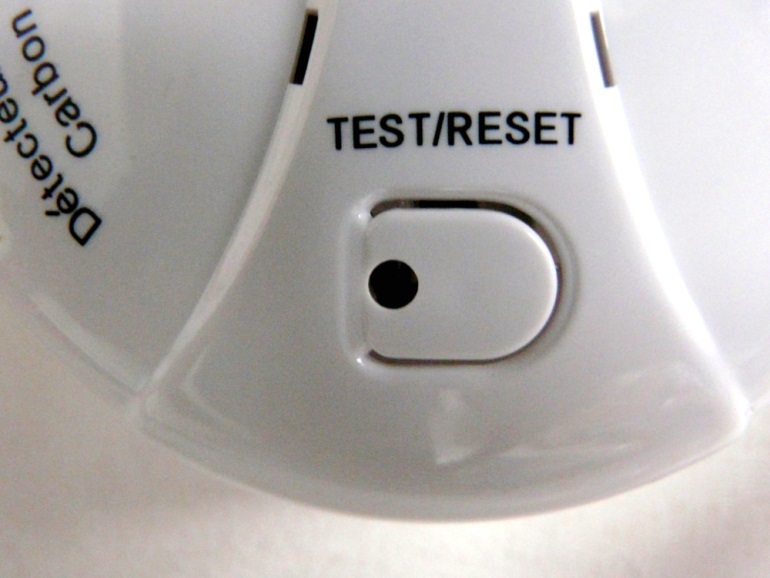 Although a carbon monoxide alarm can save your life in the event of a leak, it is not a substitute for maintaining household appliances so ensure you get your appliances serviced regularly. • Make sure that rooms are well-ventilated and don’t block air vents. • Don’t burn charcoal in an enclosed space (i.e. indoor barbecue). 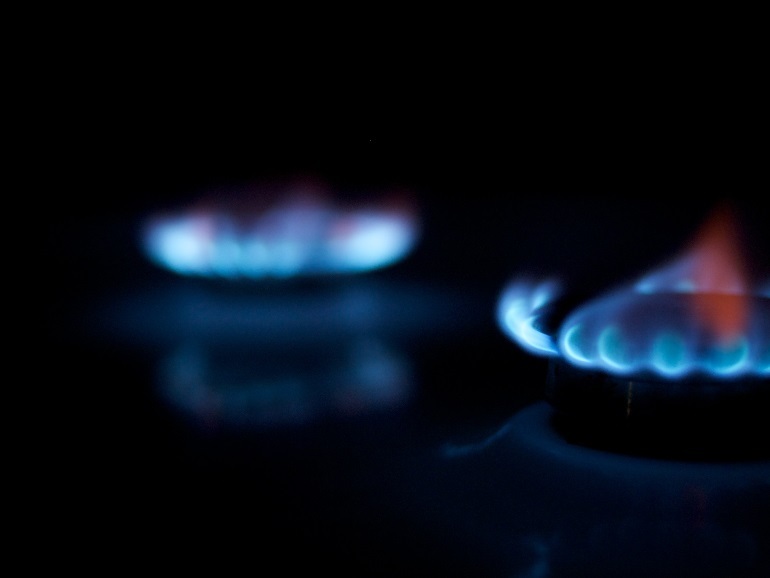 • Don’t use gas cookers for heating rooms. • Don’t use gas appliances if they burn a yellow flame and leave sooty marks on the surrounding area. • Employ a Gas Safe registered engineer to work on gas appliances. 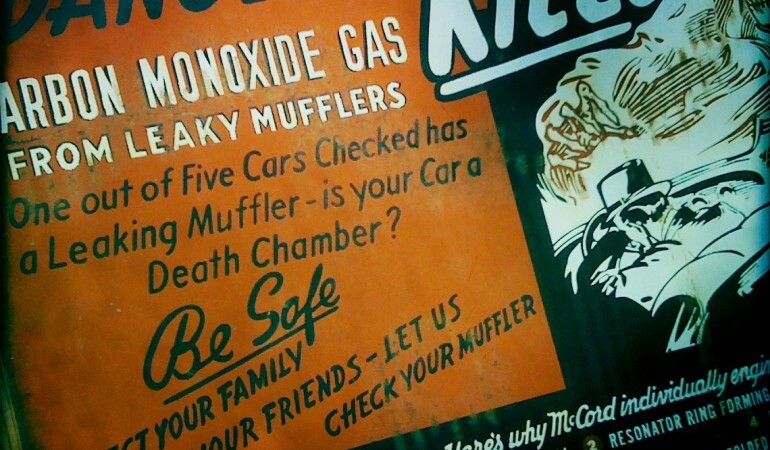 Carbon monoxide is a very dangerous and, potentially, fatal gas. But it’s also extremely preventable. Don’t forget to share this article – you never know – you may just save someone’s life!